Alden Moss Congratulations to Alden Moss, our Student of the Week for the week of October 1! In his nomination, Biology Honors teacher Mr. Marvin stated, “Alden’s work in Biology Honors is excellent! He works very hard and is always prepared for class. 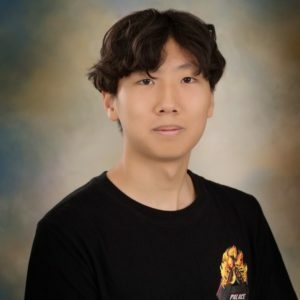 During lab activities, he does not hesitate to ask questions to ensure that he and his lab partners understand key concepts. Congratulations, Alden! 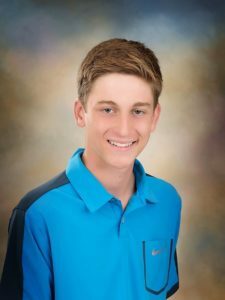 Keep up the good study habits and serving as an asset to the class.” Alden is the son of Phillip and Kelly Moss of Breese and a member of St. Dominic Catholic Church. 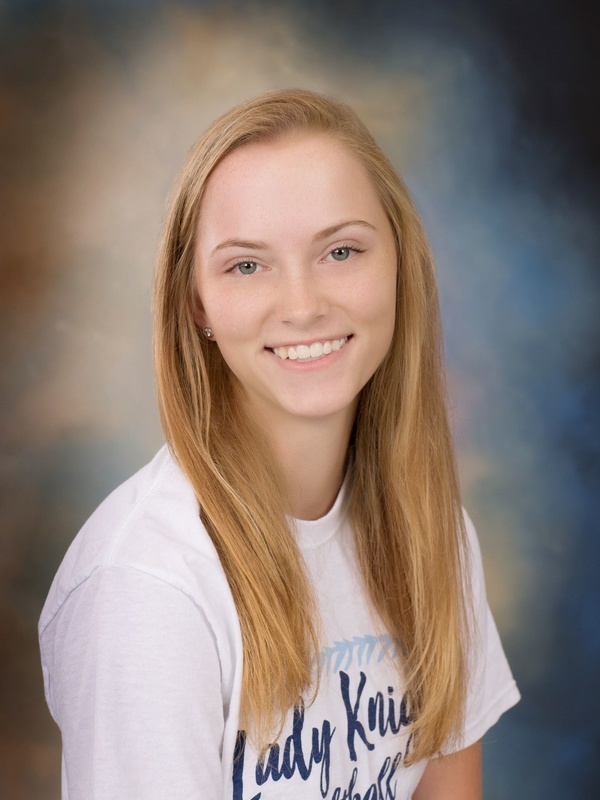 Kate Toennies Congratulations to senior Kate Toennies, our Student of the Week for the week of October 8! In his nomination, history teacher Mr. Travis Gebke stated, “Kate is undoubtedly deserving of this honor! In her years here at Mater Dei, she has been nothing short of a model student, and now as a senior, she is a wonderful role model for both her classmates and the underclass students. 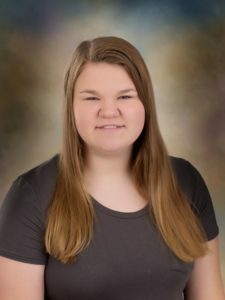 Kate displays intelligence, integrity, and countless other important traits that are characteristic of a student who is very successful now and will continue to be successful in the future. Congratulations, Kate! You are deserving of this honor and it has been well earned.” Kate is the daughter Jim and Kara Toennies and a member of St. Bernard Catholic Church. Allison Vonder Haar Congratulations to Allison Vonder Haar, our Student of the Week for the week of October 22! In her nomination, science teacher Mrs. Christine Gramann stated, “In my biology class, Allison displays model student characteristics. One of her greatest qualities as a student is her readiness to ask questions to clarify her understanding. She always makes sure that she understands the directions for any given task. Allison’s classroom work is never done carelessly or hastily. She focuses to make sure her assignments meet the necessary criteria. From the very first day of class, she has shown a positive attitude towards the subject matter. She is cooperative, as well as a leader in the class by showing others her positive academic habits. Allison is always willing to add her insight to classroom discussion, which promotes better understanding of concepts for the whole class. Congratulations, Allison!” Allison is the daughter of Carl and Lisa Vonder Haar and a member of St. Teresa Catholic Church (Marydale). Julia Millikin Congratulations to Julia Millikni, our Student of the Week for the week of October 29! 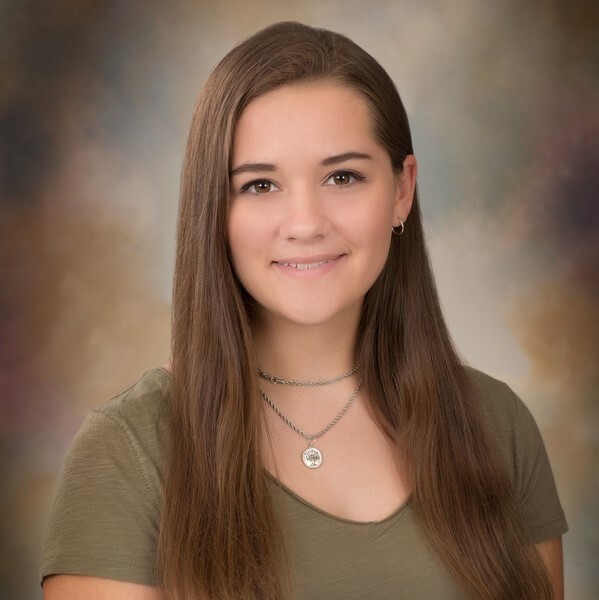 In her nomination, Spanish teacher Ms. Rosemary Huelsmann stated, “It is an honor to name freshman Spanish I student Julia Millikin as the Student of the Week. Her outstanding daily classwork and performance on tests demonstrate great attention to the details of learning another language. Julia shows a genuine eagerness and determination to do her best to learn and to speak Spanish. She has a warm, friendly, and enthusiastic personality and works well with her classmates. Congratulations, Julia!” Julia is the daughter of Bill and Ann Millikin and a member of St. Clare Catholic Church.